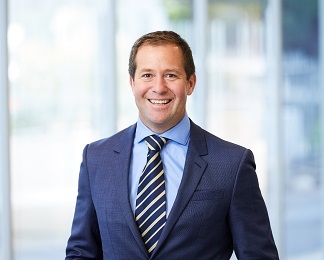 After completing a degree at the University of Melbourne Mark spent six years in credit and relationship management positions with Westpac and BankWest in business banking and equipment finance areas while completing a post-graduate diploma in Applied Finance and Investment. Mark’s broking practice was established in 2000, aimed squarely at the heavy equipment and construction industries, for which he established the firm of Heavy Equipment Finance Aust Pty Ltd in 2005. Marks clients are located in construction regions all over Australia, and are typically involved in the mining, quarrying, construction, demolition, earthmoving, recycling, civil contracting, and crane hire industries. Mark is an active member of various industry bodies, including the Civil Contractors Federation (CCF), The Institute of Quarrying (IQA), the Crane Industry Council of Australia, the Demolition Contractors Association of Victoria (DCAV) and the Construction Material Processors Association (CMPA) having previously served as secretary on the associates’ committee.